In a further step toward turning the Xbox 360 into an all-in-one home entertainment system system, starting tomorrow, Friday April 29, Hulu will be available to Xbox Live Gold Members. Furthermore, for the first seven days, ending May 6, the service will be free to all; no Xbox Live Gold Membership or signups will be required. The inclusion of the service ends nearly a year’s worth of negotiations between Microsoft, Hulu and the various companies involved. 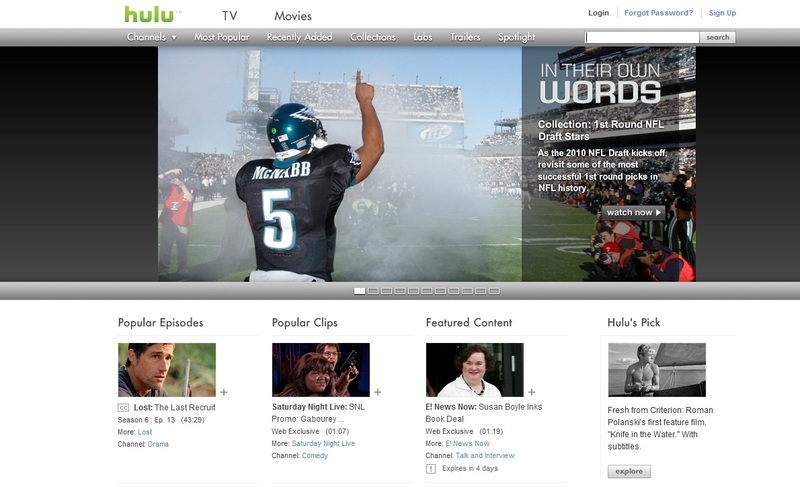 Hulu joins Netflix, ESPN and the Zune library in offering 360 customers more reasons to ditch their monthly cable service. Once the initial free period is over, the service will cost $7.99 per month. For that price, users will receive HD video, a fairly sizable library of content and limited commercial interruptions. It is a similar service to what is currently offered through Hulu on the PlayStation Network—with the exception that the Xbox Live version should be up and running next week.